Your brand new Brio app is here! It’s been a long time coming, but we’re now pleased to announce that the Brio app is here and available to download! 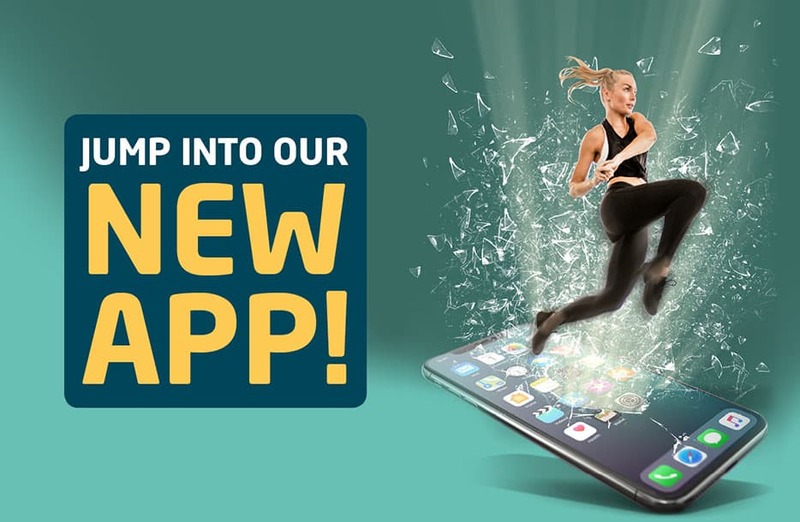 This app and all of its amazing features is an exclusive benefit for our Premier, Premier Concession (not including off-peak) and WorkFit members as our way of thanking you for keeping fit with us! Why download it? Well, there are a number of reasons you’ll want to! We’ll be hosting exclusive deals to app users that include discounts for our cafes, merchandise, products and more. We’ve just got the one offer on there at the moment but bear with us as we’ll be bringing more shortly! There are a number of ways to do this. You can either manually put in your workout details, or for cardio kit workouts, you can use the handy xCapture function that photographs the screen on the equipment and translates the workout into the app. We know that a lot of you already use other apps though, like FitBit, Strava or My Fitness Pal, so the Brio app integrates with all of these and more! This means you can link your account, keep doing what you’re doing and your workouts will pull directly into the app, so you can take part in challenges or reach goals even easier! We mentioned reaching goals – here you can set yourself a weekly or monthly target for calories burned, a number of workouts, time spent working out etc and every workout you log will count towards this. Perfect for those that want a little extra motivation! There are also a number of other features too, including quick access to timetables, the latest Brio news, Brio social media and you can even cheer on other people doing challenges too! You can read app FAQ’s and get more of the nitty-gritty here. Otherwise, go ahead and download it by clicking below! You’ll just need your Online Bookings login details. If you’ve not set them up before then just click here and set up a password to go with your email address.